Update: Bumped to the top. Harvest Moon: Light of Hope Special Edition is confirmed for May in North America and June in Europe. 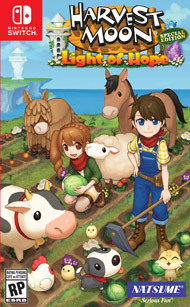 Original: GameStop has added in a product listing for Harvest Moon: Light of Hope Special Edition. It provides some new information about the game’s release, including a pre-order bonus. 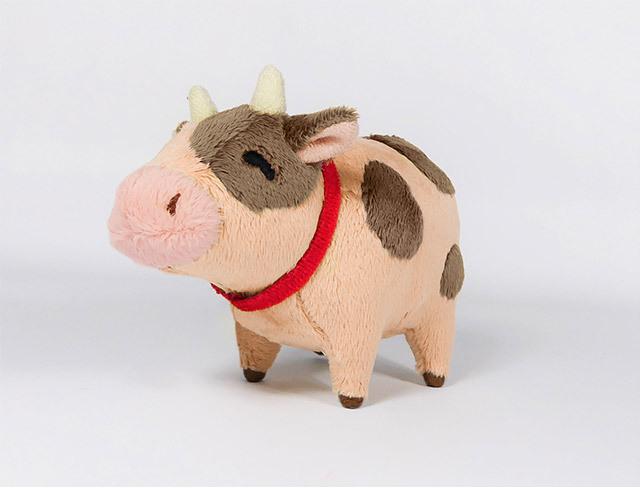 Those who reserve Harvest Moon: Light of Hope Special Edition at GameStop will receive a limited edition 5-inch Chocolate Cow Plush. The offer is valid in-store and online, though quantities are “extremely limited”. GameStop has Harvest Moon: Light of Hope Special Edition down for $39.99. We have a look at the boxart below, though only as a small image.